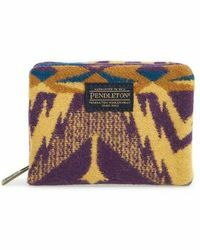 Pendleton wallets stay true to the signature aesthetic of this iconic Americana brand, with a range of directional, printed essentials. 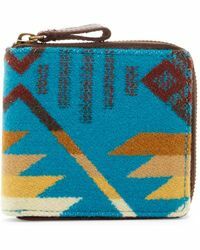 Founded over 150 years ago, Pendleton is world-renowned for its delectable lines of 100 percent virgin-wool clothing and vintage-inspired Native American prints. 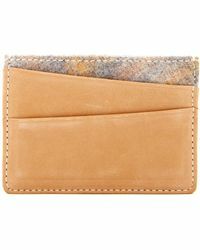 From leather coin pouches to smartphone wallets, you'll find a vibrant mosaic of colours and textures bringing these pieces to life while still keeping function at the forefront of design. 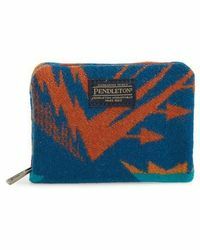 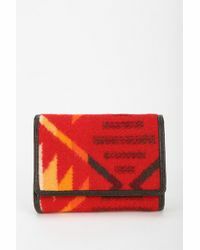 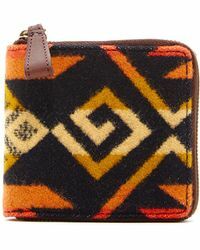 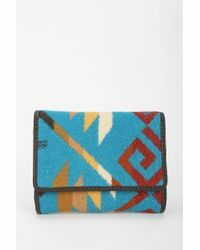 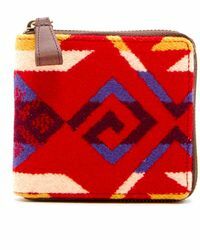 A style saviour that you won't leave the house without, Pendleton wallets make a dynamic partner.